Saint Francis Medical Center welcomes neurosurgeon Kaywan (Kev) Gamadia, DO, as a new Saint Francis Medical Partner. He joins fellow neurosurgeon Brandon J. Scott, DO, at the Cape Spine & Neurosurgery practice. Gamadia earned his medical degree from Kirksville College of Osteopathic Medicine in Kirksville, Mo., and later completed his neurosurgical residency at Ohio University in Dayton, Ohio. 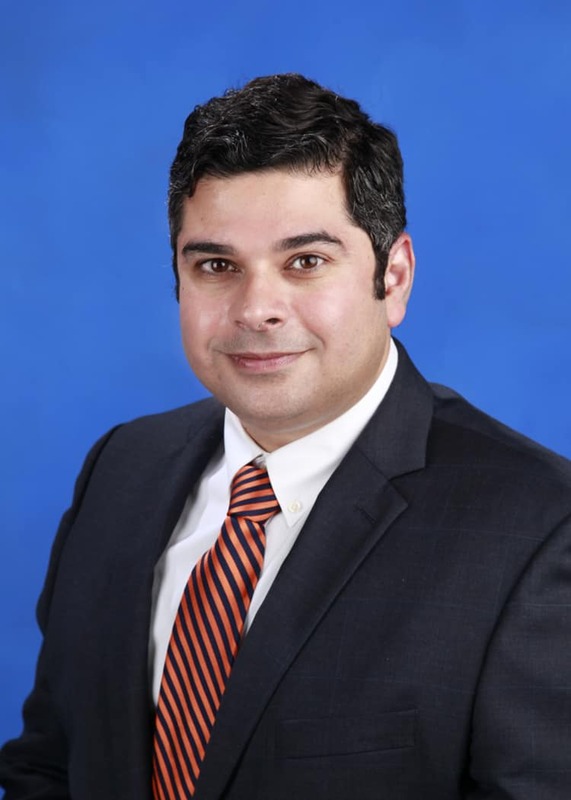 He has extensive neurosurgical training, and his clinical interests include the treatment of spine abnormalities and brain tumors, using minimally invasive surgical techniques, traditional procedures and disc replacement. Prior to joining Saint Francis, Gamadia served as a neurosurgeon at Neurosurgical Associates of North Texas in Fort Worth, Texas. For more information about Dr. Gamadia or Cape Spine & Neurosurgery, call 573-331-3996.